Real Deal makes finding sale offers and promotions at nearby stores simpler and more engaging for shoppers. 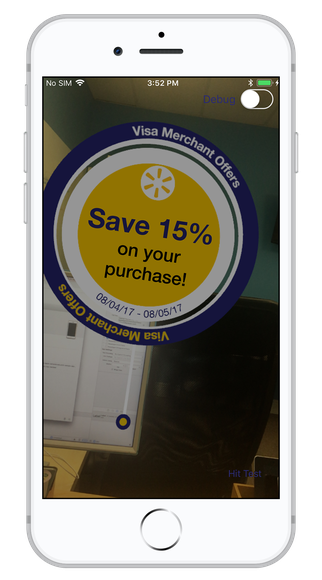 Users can scan storefronts using their Apple device and Real Deal displays an augmented reality popup of the offers available at that store. Real Deal is also able to locate and point users in the direction of nearby ATMs. The program is equipped with its own Amazon Alexa skill to allow the user to search for deals using voice commands. 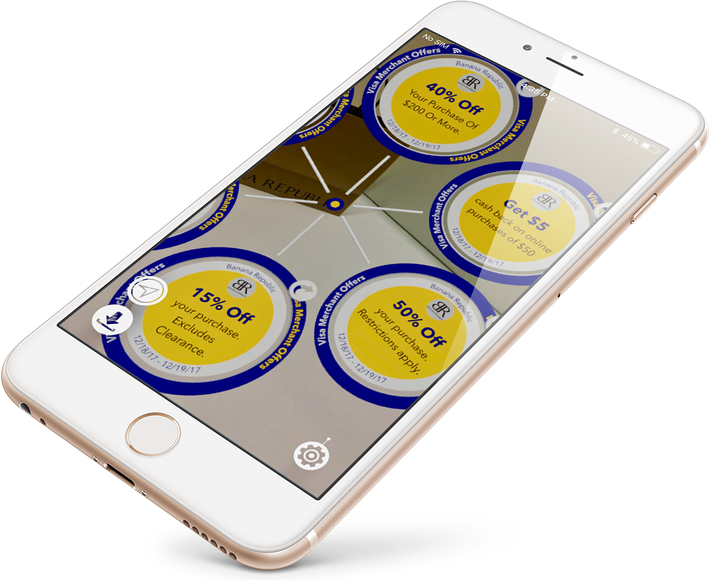 Real Deal was built with augmented reality features and Amazon Alexa capabilities to simplify finding quality deals in the real world. 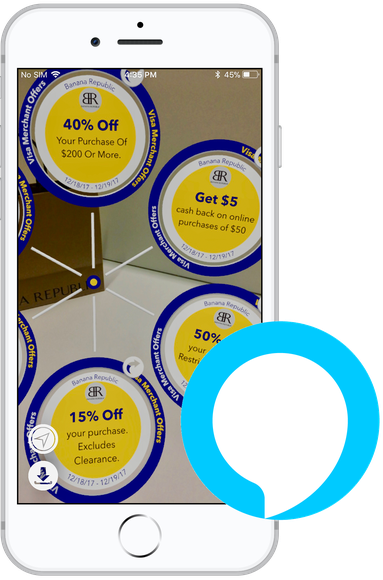 When users scan storefronts using their Apple device, Real Deal includes an augmented reality component that superimposes virtual graphics on the user’s real-life worldview. If a store has an available offer, a virtual marker pops up on the users device next to the store’s logo with details about the available deal. A virtual arrow points users toward nearby ATMs. RealDeal uses Google Vision to determine what store the user is scanning. Once the store is recognized, it is matched to the offers available from the Visa Merchant Offers Resource Center. Virtual arrows point and guide users toward nearby ATMs using the Visa ATM Locator. The RealDeal App can also be used from home with Alexa. Shoppers can ask Alexa to let them know available deals local merchants are offering around their location. The application finds exclusive deals around you, powered by the Visa Offers Resource Center. 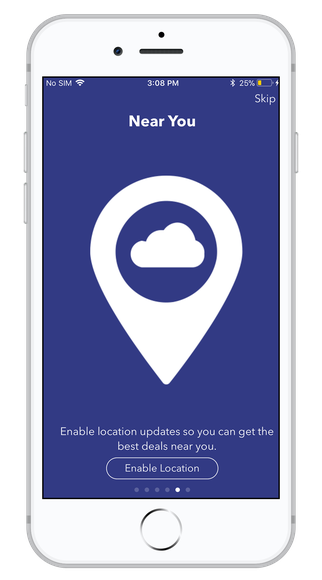 Users simply scan a storefront or nearby location with their smartphones, the RealDeal app recognizes their location, then displays animated pop-ups showing deals available at that location.